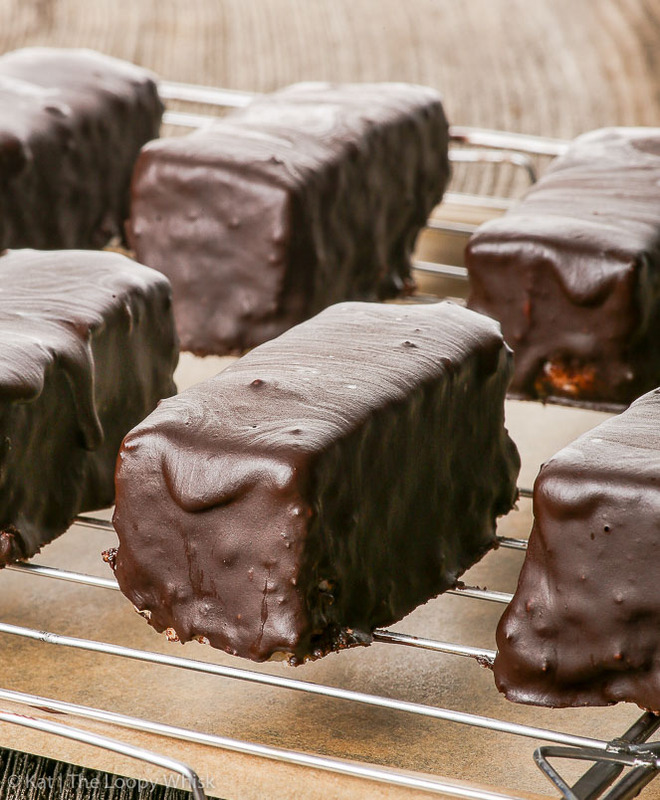 If you’re a coconut fan, you’ll love these raw vegan chocolate covered coconut bars. If you’re not, you just might be converted. 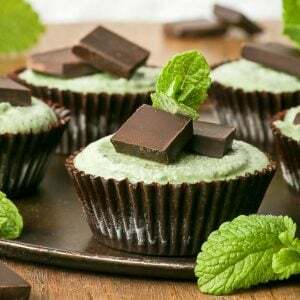 They are full of wholesome, plant-based ingredients, super healthy (for a dessert), and contain coconut in 4 different forms. 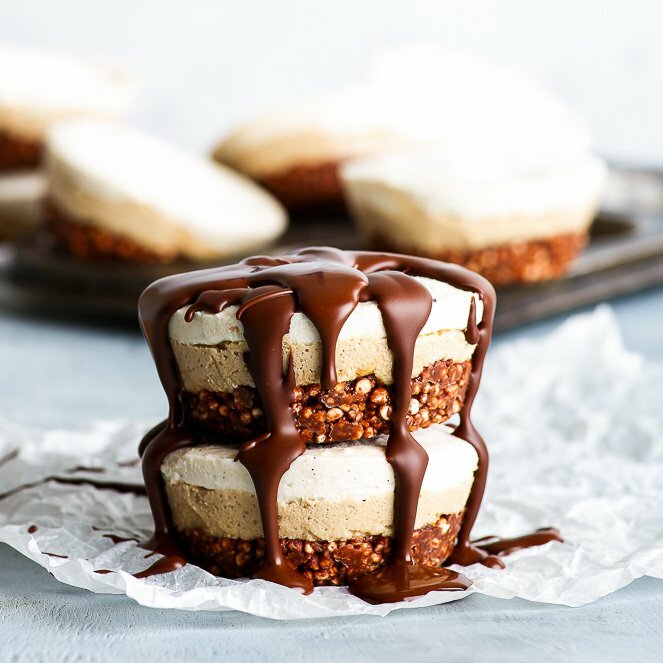 This easy no bake vegan dessert recipe proves just how delicious healthy, allergy friendly sweets can be. They are full of wholesome, plant-based ingredients. There are no additives, no flavourings, no refined sugars, and no “what’s-that?” ingredients. 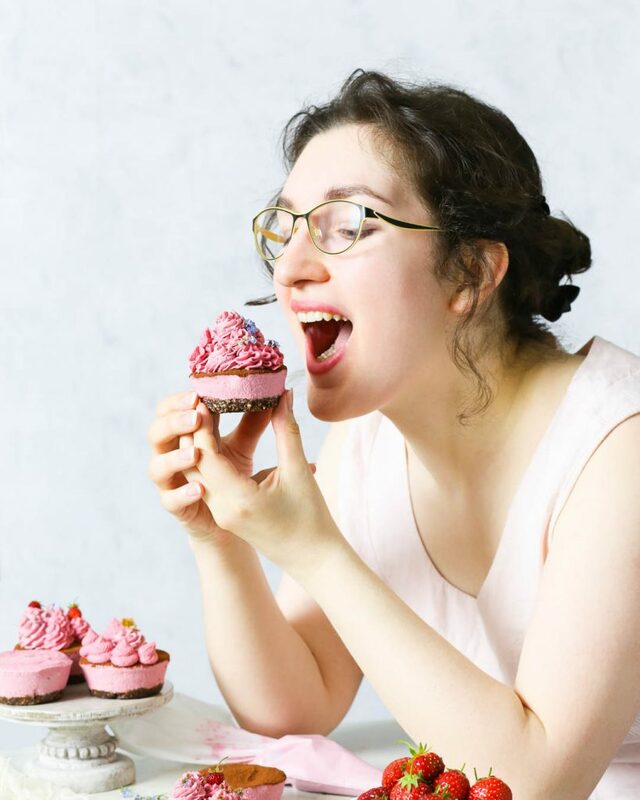 They are gluten, dairy, egg, peanut, soy and refined sugar free, as well as vegan and paleo. They feature coconut in 4 different forms – and trust me, it shows… in the best possible way. Even if you’re not a fan of coconut, you just might be converted. Why? 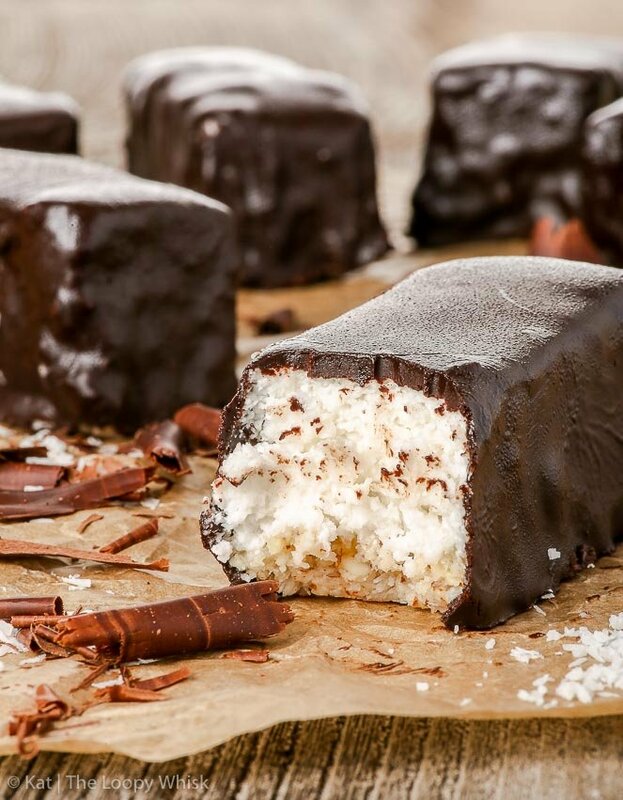 Because delicious does not cover just how AMAZING these chocolate covered coconut bars truly are. First, we have the crunchy coconut almond base, which adds a delightful extra texture and you could totally eat it on its own, in spoonfuls. 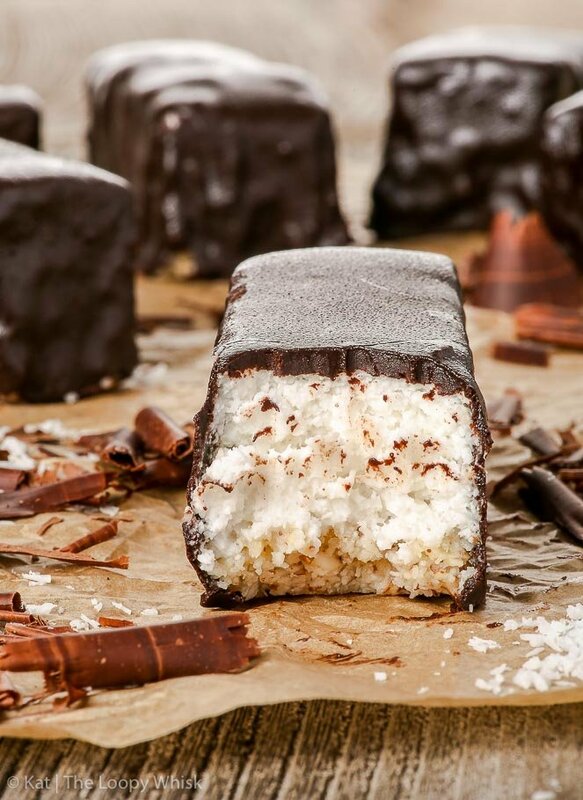 Then, there’s the insanely creamy coconut centre, which contains 4 different types of coconut. That’s right, four. I couldn’t fit any more in there. Trust me, I tried. The coconut oil gives stability and the nutty undertones, the coconut cream gives… well, the creaminess and the silkiness, the dessicated coconut gives body and texture, and just in case you haven’t figured out yet that this is a coconut dessert… creamed coconut is here to pretty much yell at you that “YES THIS IS A COCONUT DESSERT AND IT’S ABSOLUTELY AWESOME!”. Yep, the coconut vibe isn’t exactly subtle here. And, trust me, we wouldn’t have it any other way. The chocolate shell is luscious and crisp and it melts in your mouth. It’s (of course) made from scratch and has the slight bitterness of dark chocolate, which balances the creamy sweetness of the coconut filling. 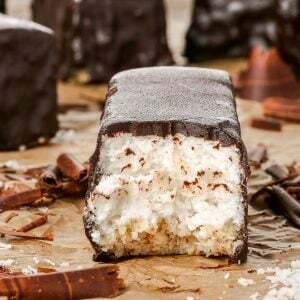 Additionally, these chocolate covered coconut bars are super easy to prepare – and, not counting the refrigeration time, the recipe is also very quick. It really is a win-win-win-win-win…-win situation. There’s honestly nothing to dislike or improve on, except to eat two coconut bars instead of just one. Note 2: The amount of maple syrup depends entirely on how sweet you want your coconut bars to be. Add it gradually – you can always add more, but you can't take it away. 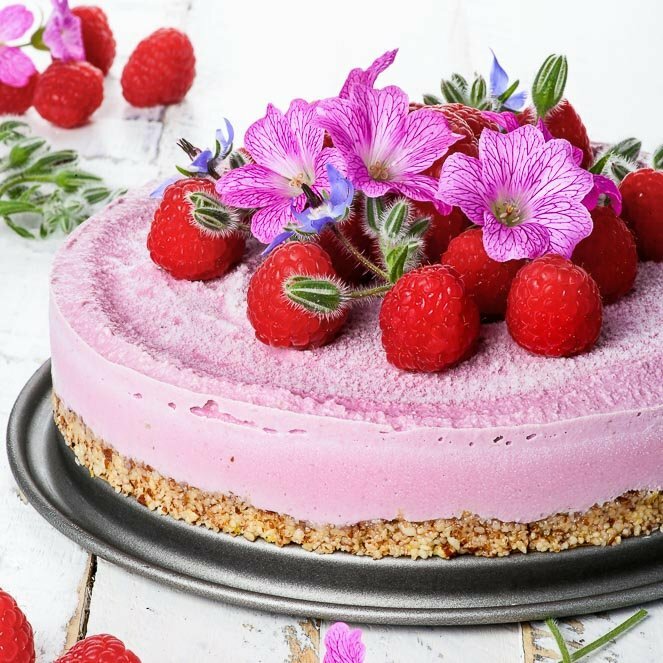 Looking for more raw vegan yumminess? Well, ain’t it your lucky day! 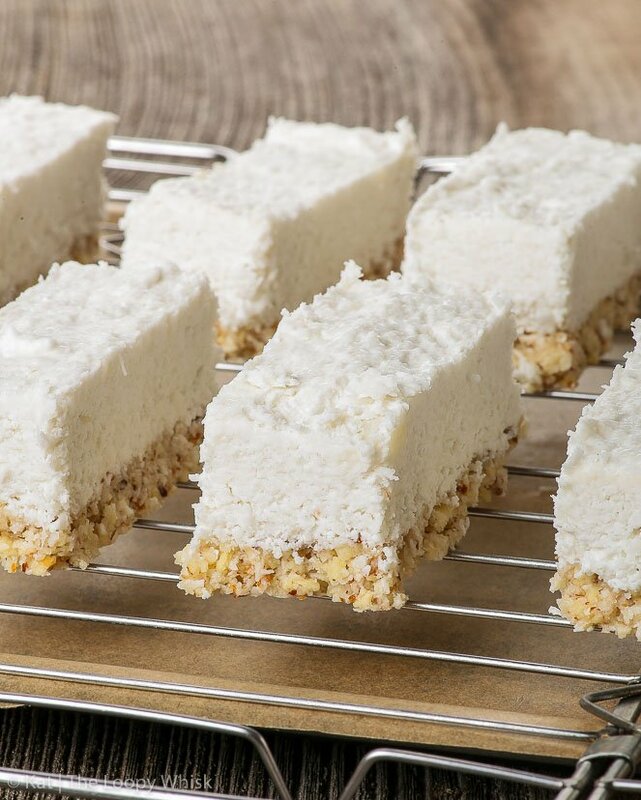 These coconut bars sound divine but I dare not ever make them. 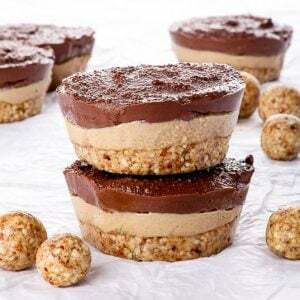 While the ingredients are natural(and therefore better for you in moderation) they will be absolutely loaded with calories and I just wouldn’t be able to discipline myself to restrict my intake of this lovely treat. 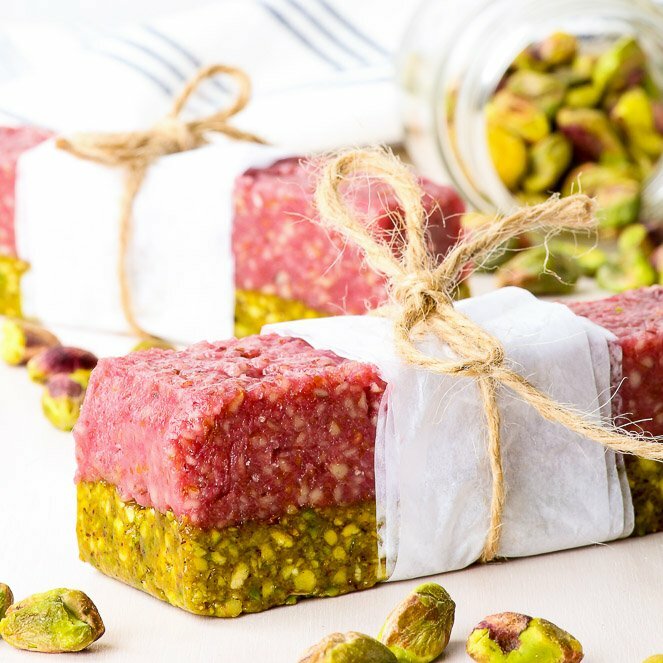 These bars look SO DELICIOUS!!! I love that you added the almond base! Such a great flavor combo with the coconut and chocolate. Can’t wait to make these bars and REALLY can’t wait to eat them. 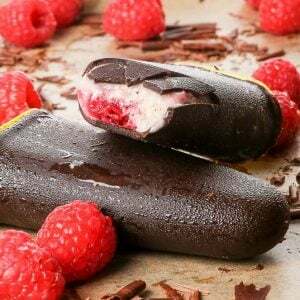 Vegan chocolate bars, its sound so delicious, and with coconut inside can’t get better than this. Thank you for sharing this amazing recipe. Hi Kat! My husband is a massive fan of the Bounty bar (I also will not say not to coconut and chocolate!) and I really want to try your recipe, it sounds just so much more delicious. I wonder if you could share some tips on how to measure creamed coconut? I’m used to working with scales and although I did buy some measuring cups during my trip to the States, I always struggle with any ingredients that are hard (like the creamed coconut block). Do you grate it, or cut into chunks and then push them in? Hi! I am a little confused on the creamed coconut and coconut cream. I just want to be sure..3 cups of the boxed creamed coconut grated? And then 1/2 cup of coconut cream?? Kat, can you tell me what coconut creme verses creamed coconut is? Coconut cream is thick and creamy, and can be obtained from coconut milk (if the milk separated into coconut cream and water once you put it into the fridge). Creamed coconut comes in the form of a hard block, and has a very intense coconut flavour – it’s easiest if you grate it.